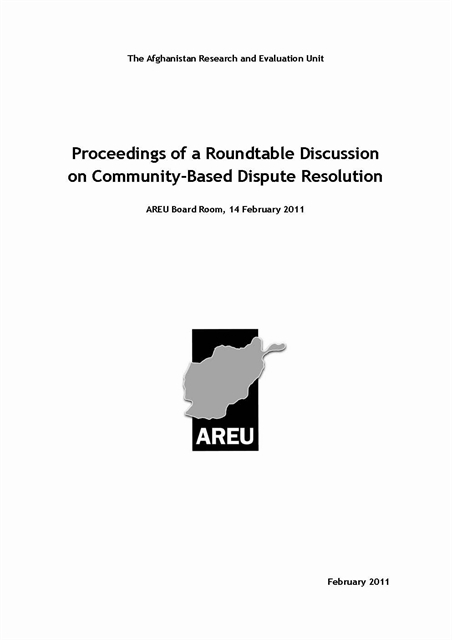 On 14 February 2011, AREU research consultant Rebecca Gang led a roundtable discussion on the findings of AREU’s research on community-based dispute resolution (CBDR) with a small group of fellow researchers, advocates and policymakers. 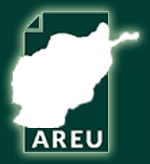 The group focused initially on the comparative findings from two AREU case studies on CBDR practices in rural (Balkh) and urban (Kabul) settings. Discussion then turned to broader issues surrounding CBDR practice in Afghanistan, including ongoing attempts to link it with the formal justice sector, contested notions of legitimacy, and common misconceptions regarding CBDR and human rights.